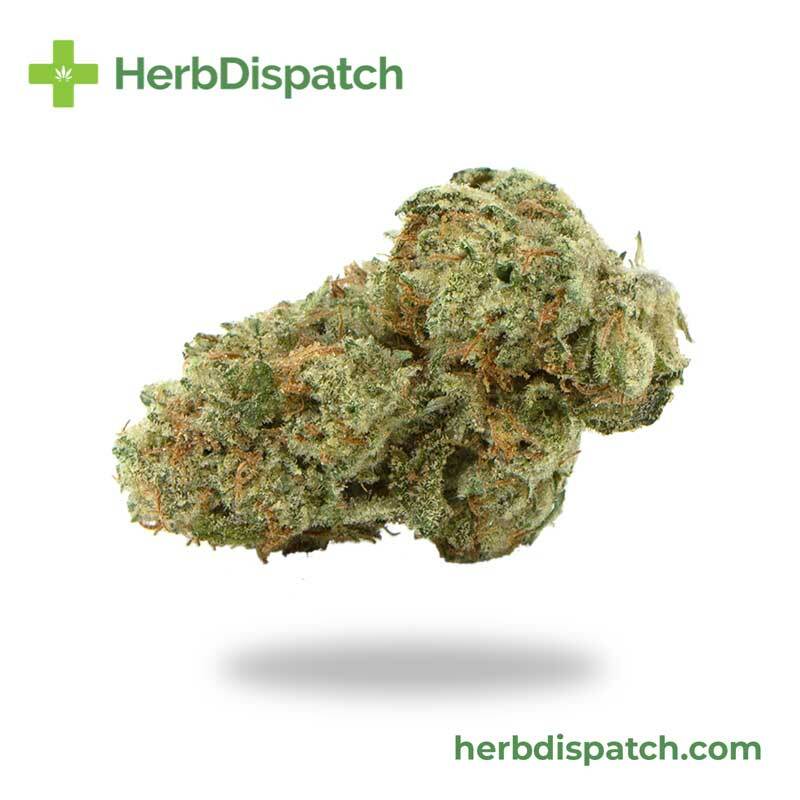 A legendary and well-known strain, Chemdawg is a balanced hybrid that has become a staple for many cannabis users thanks to its unique taste and uplifting effects. 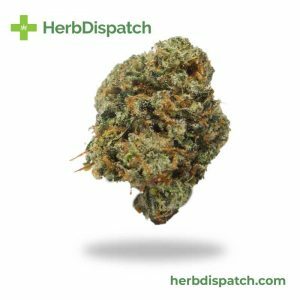 With THC content around 15-20%, this strain is surprisingly potent and was used to produce Sour Diesel – a popular Sativa. Chemdawg is a quick acting strain that produces a hyper awareness that can be disorienting at first. As the high builds, it becomes more cerebral introducing elements of energy, creativity and productivity. 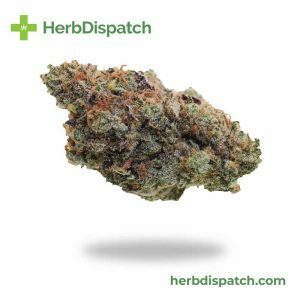 The Indica genetics produce an accompanying moderate physical relaxation, which is comforting yet not sedating. 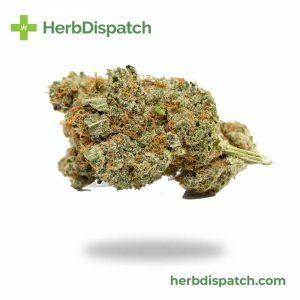 This strain is excellent for managing stress, anxiety, PTSD and some individuals have found powerful migraine and chronic pain relief amidst the spicy, diesel buds as well.